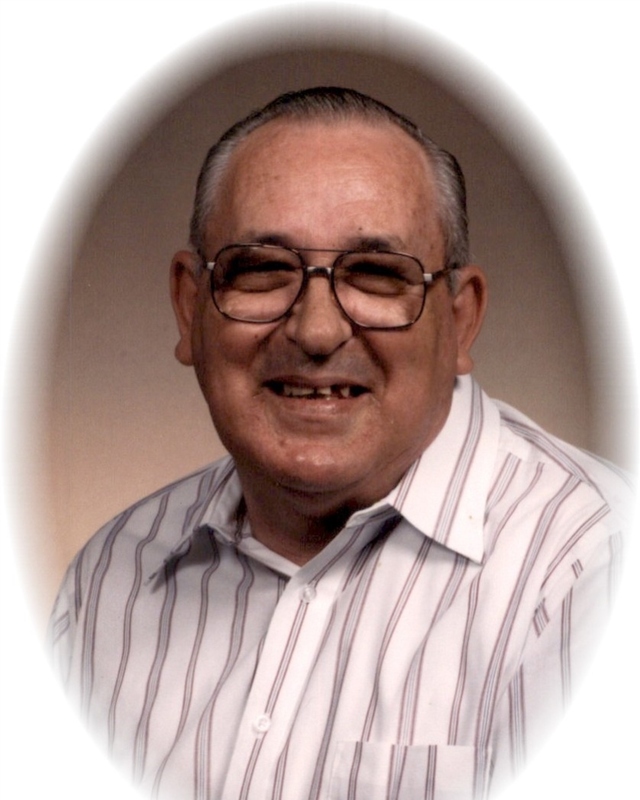 Earnest Watkins age 85 of Griffin, passed away on Thursday April 4, 2019. Mr. Watkins was born on September 27, 1933 in Covington, Georgia. He is preceded in death by his parents, Parks W. Watkins and Elzona Parker Watkins; his wife, Marion Elizabeth Young Watkins daughter, Melodie Watkins; siblings, Willie Watkins, Horace Watkins, Gary Watkins, Larry Watkins, Charles Watkins, Louise Watkins Branch. Mr. Watkins was a member of the United States National Guard and retired as a Plant Manager for Gaubert Industries. Survivors include his children, Sandra Hampton and husband Jeff, Johnny Watkins, Christy Goodman and husband Ben; grandchildren, Jeffrey Hampton and wife Marie, Matthew Hampton and wife Kristine, Bethany Goodman, Grace Goodman; great-grandchildren, Brettley Hampton, Daniel Hampton, Katelyn Hampton; great-great-grandchild, Madelynn; sister, Lorene Almand. A visitation for Earnest Watkins will be Saturday, April 6, 2019 from 6-8 pm at Conner-Westbury Funeral Home. A funeral service will be Sunday, April 7, 2019 at 4:00 pm in the Chapel of Conner-Westbury. Interment will follow in Griffin Memorial Gardens.